At Toyota Wreckers Hamilton we wreck all early and late Toyota vehicles including CAMRY, COROLLA, ECHO, PRIUS. We also stock second hand and used parts for Lexus, including LS and hybrid. 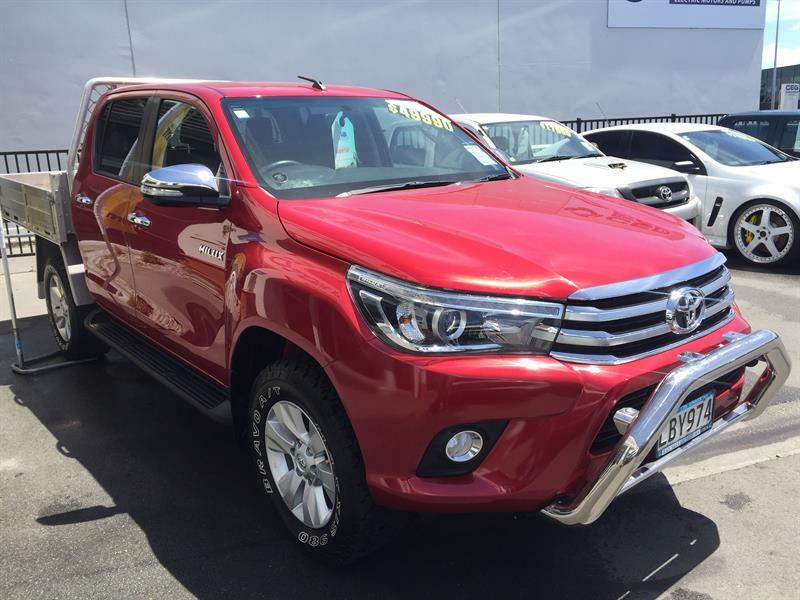 At Toyota Wreckers Hamilton we will endeavour to find the part you are after. Our Hamilton team offer free removal and instant cash payouts for all models of Toyota’s. The models below are the ones we often buy but we’ll take any Toyota in any condition from anywhere in Waikato! 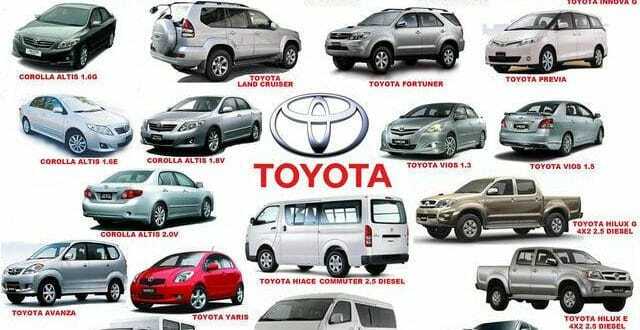 We are also interested in removal and wrecking services for all Toyota-related brands – Lexus, Scion and Hino trucks. Our Toyota dismantlers care about the environment and want to ensure that Hamilton is still looking amazing for our grandchildren! Every Toyota that we buy gets dismantled for parts. Any parts that are in poor condition and cannot be reused are recycled. Toyota Wreckers Hamilton used parts and supplies used aftermarket Toyota spare parts for most models, including, but not limited to: Camry, Prius, Corolla, and Echo. Our dedicated team members will remove the part as soon as you request it, so you won’t have to wait days to get it. As Toyota Wreckers Hamilton are also members of the Toyota Dismantlers and connected to more than 10 other wrecking yards between North and South island, if you need a part that we don’t have, we can still help you source it quickly. For those living a little further away, at Toyota Wreckers Hamilton, we also dispatch our orders daily, so you won’t have a long wait on parts. Even though all of the second-hand vehicles, Toyota Wreckers Hamilton purchases are checked by our knowledgeable staff to ensure part quality. Visit your local Toyota salvage yard: Toyota wreckers Auckland, Toyota wreckers Wellington, Toyota wreckers Christchurch, Toyota wreckers Rotorua.